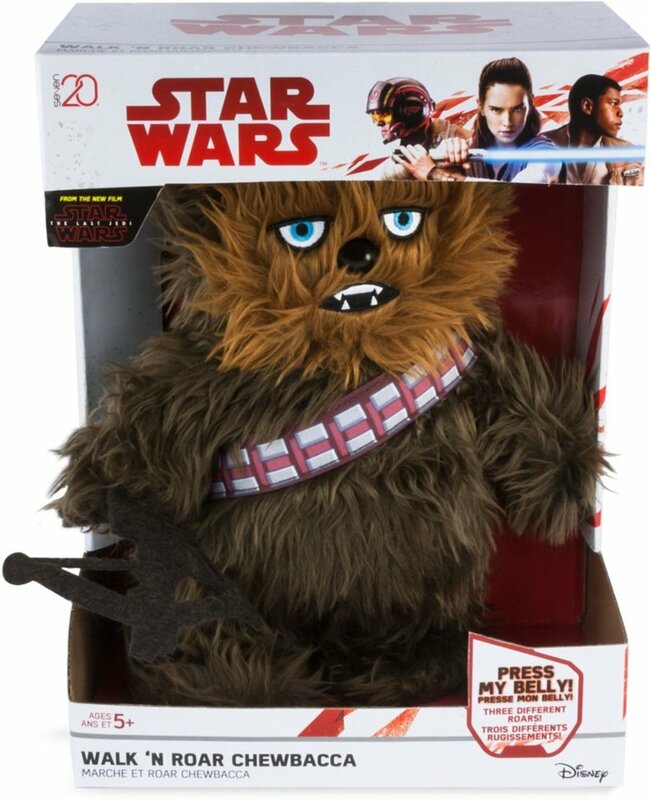 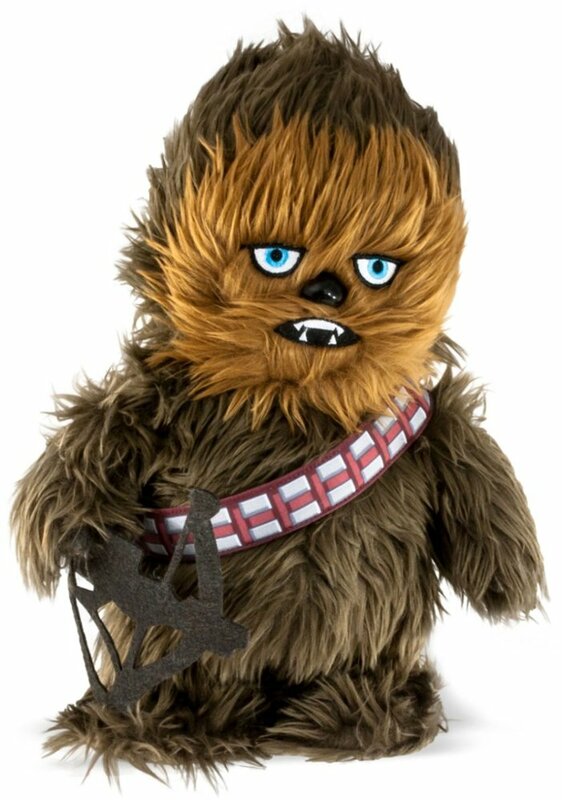 Best Buy has the Star Wars Chewbacca Stuffie from Underground Toys on sale for $12.99, down from $24.99. Enjoy realistic Star Wars fun with this Underground Toys Chewbacca action figure. It walks and emits authentic roars and sounds when you squeeze the 12-inch plush body, and Chewy is dressed for action in pilot goggles.